Next up is Peter — aka hunky, young Willem Dafoe —t in his hometown of Madison. They hit up the farmer’s market and buy a bleeding heart plant, because symbolism. Rachel expresses to the camera that she’s concerned Peter isn’t ready to propose after six weeks, which, again, makes him perfectly normal. At this point, we’re a little more than an hour into the show, and we’ve had three quick hometowns. 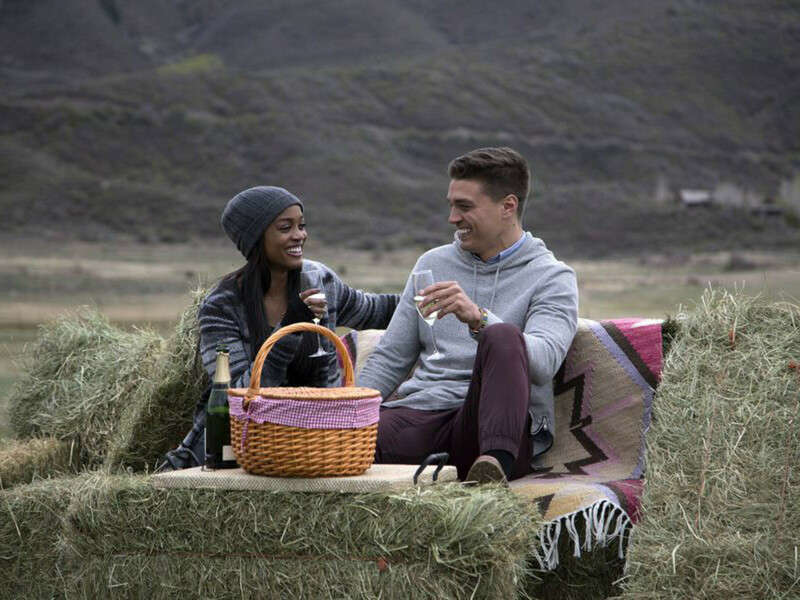 Now for the pièce de Bachelorette résistance: young Dean’s hometown date in Aspen. He hasn’t seen or talked to his father in two years. This should be fun.